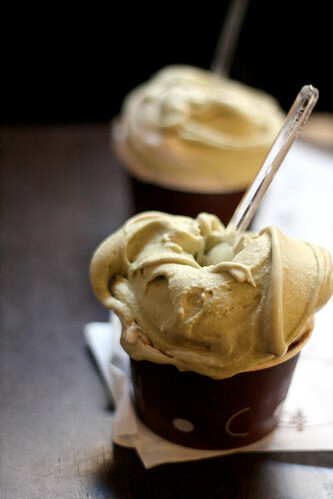 You know, even in the middle of winter, Milan is not a bad place to hang out if you love gelato. And coffee. 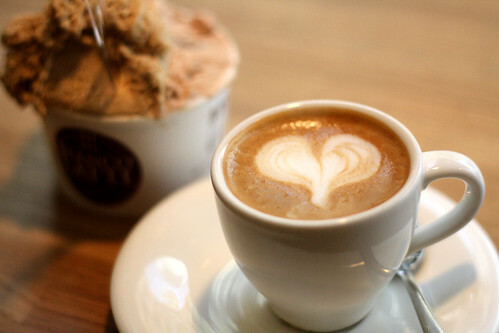 Or gelato with coffee (otherwise known as affogato). Lucky for me I got to travel there twice in a month. Even with less than 48 hours for each trip, I got my fix. Macchiato and gelato (hazelnut and chestnut) in the background. Does the pattern confirm that the dude was flirting with me? Eh, probably not. Bianco Latte, Milan. 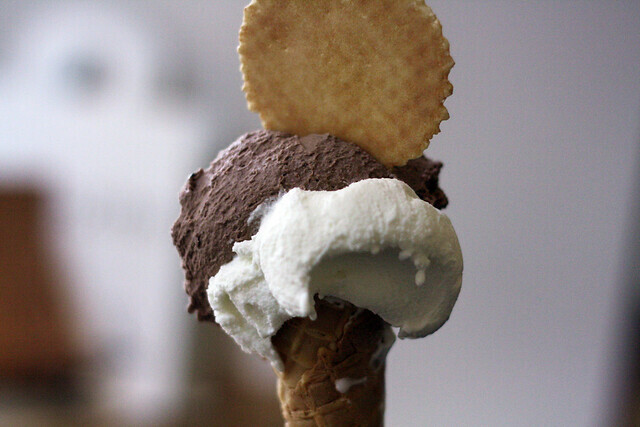 Yoghurt and Bacio. Bianco Latte, Milan. Bomby. Pistachio and fiordilatte from Chocolat, Milan. 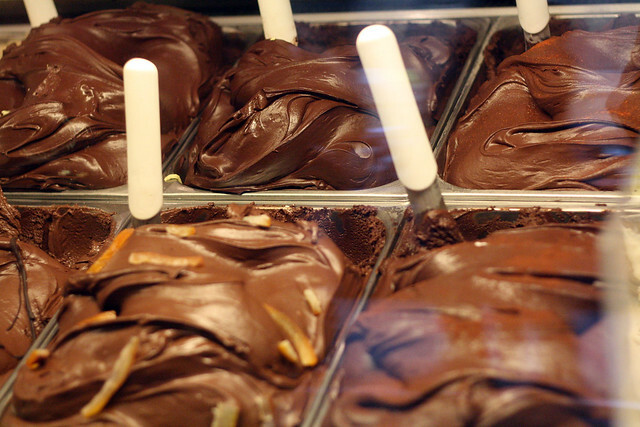 Gotta love a place that has SIX kinds of chocolate gelato. Chocolat, Milan. girl you speak my language. this is just heavenly….